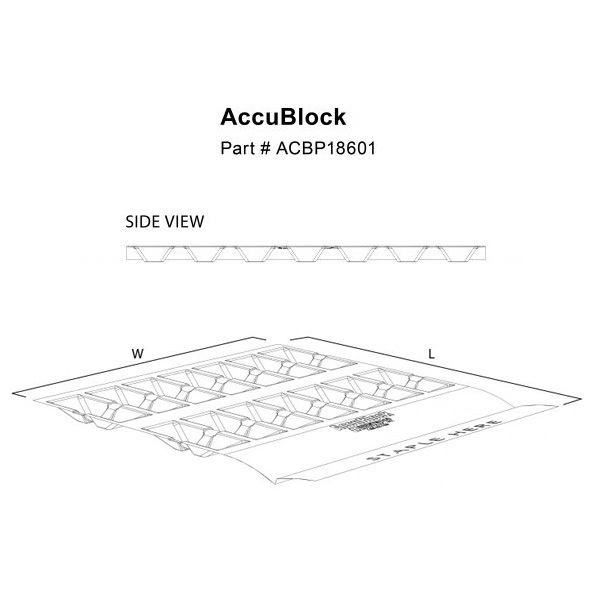 The AccuBlock system creates a wind barrier from the top plate to the roof sheeting. 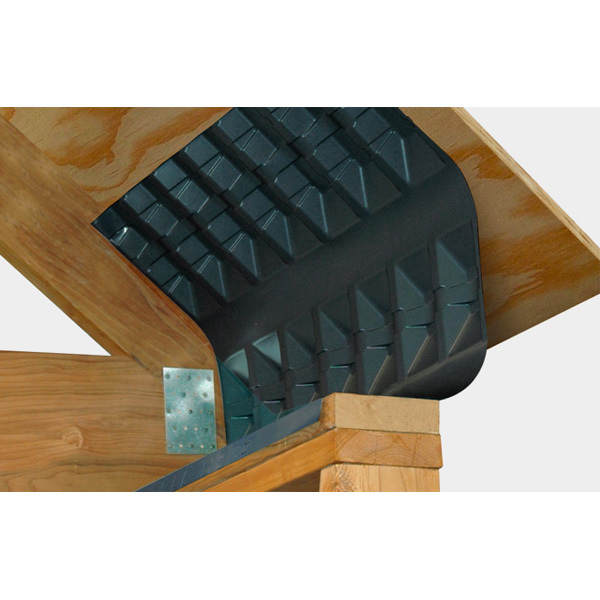 This then allows for “Spray Applications” to be apply material directly to the AccuBlock and up the roof sheeting; assuring a wind free, sealed attic. 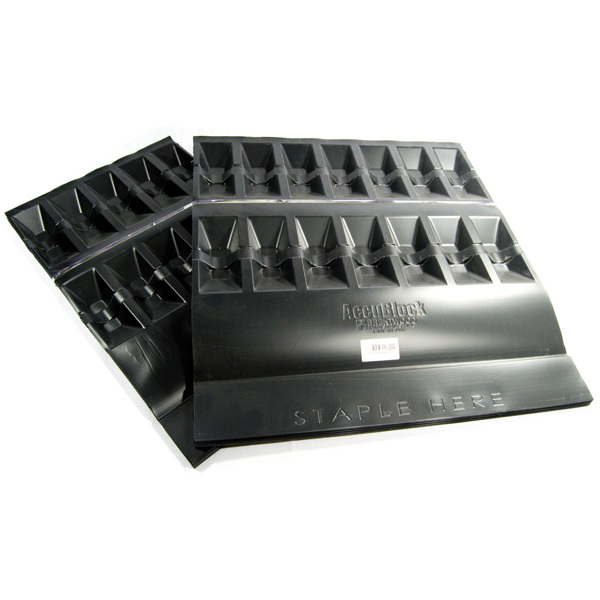 Can only purchase in 50 count bundles.